Colour Me Healthy + HUGE Breville Giveaway! After having my kids, my diet and fitness routine has fallen off track. 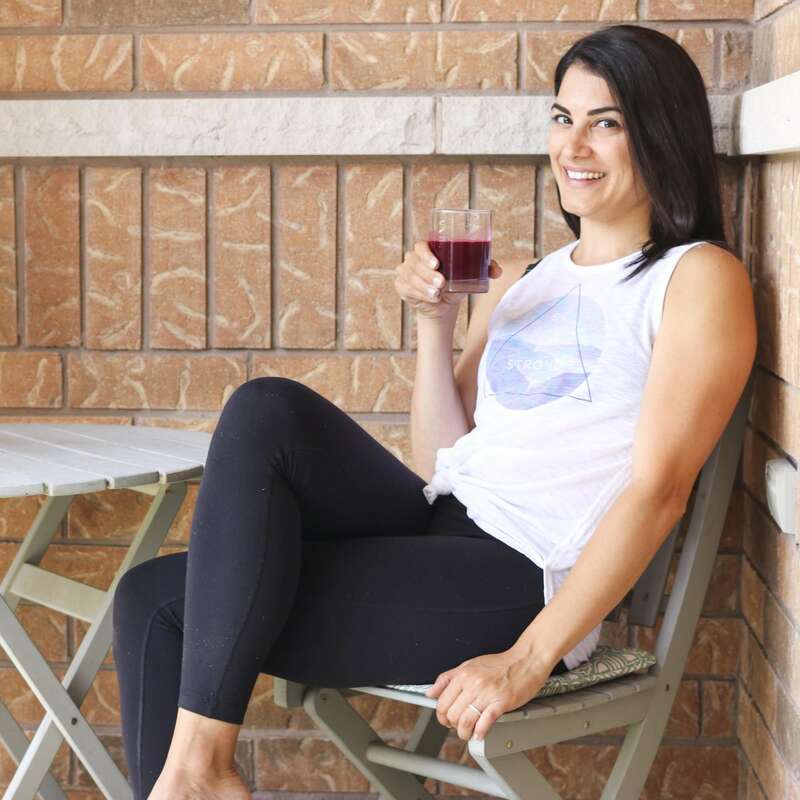 Life gets really busy and with the “to-do” list constantly growing, I find it really hard to bring my mind back to living a healthier lifestyle. With a busy schedule it is so important for me that the transition be easy to incorporate into my already busy life. Incorporating more fruits and vegetables into our diets – is the goal! Healthy Appliances to Get Back on Track! Having the right tools is a great start. 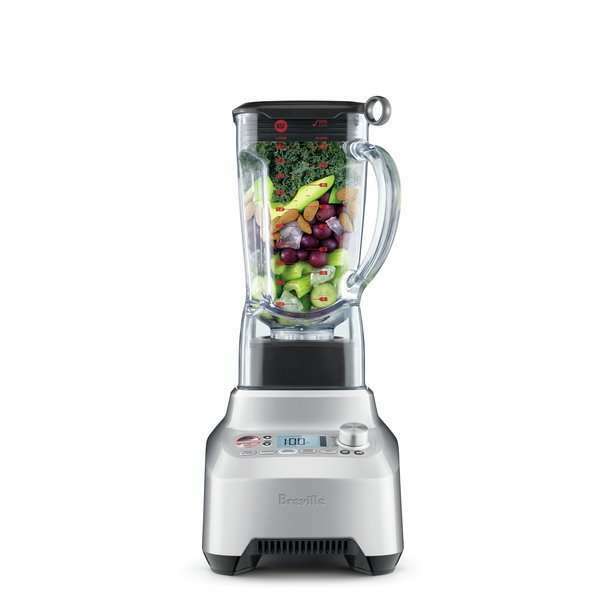 Breville’s (#Ad) range of blenders and juicers support a healthy lifestyle – and with simple to follow recipe guides – the ColourMeHealthy.Breville.com microsite – is the perfect place to get started! 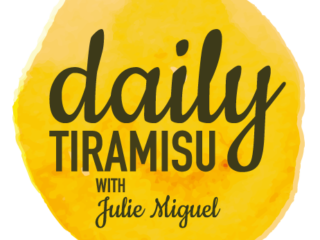 This is a nutritional resource to make the journey to more nutritional eating really simple! Breville has sent me two of their newest appliances – The Juice Fountain Cold XL and the Breville Boss Blender – to help me get started on this new journey. Just like a rainbow, everyone is different, which is why Breville helps you easily discover whether juicing, blending (or both!) is best for you. I’ve used the Breville Colour Me Healthy website to find recipe inspiration and nutritional facts – to kick-start a summer of fresh-inspired blending & juicing! 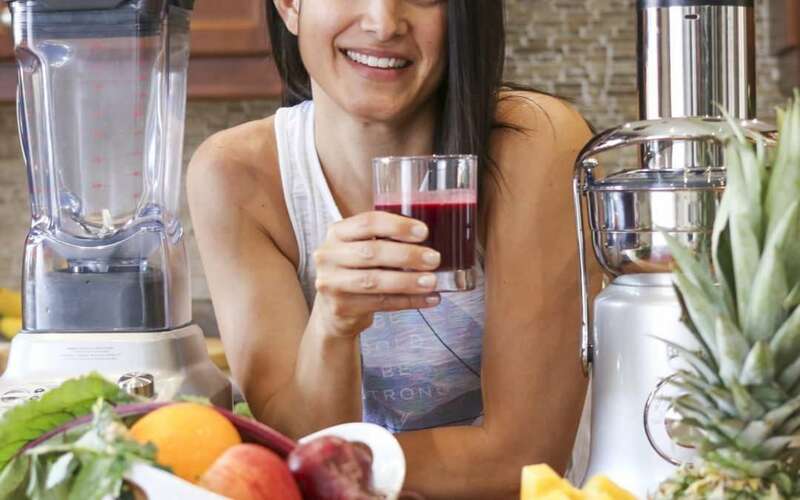 I didn’t know the difference between juicing and blending, I’ve done both in the past. The website tells you all about the differences. The website also has Fresh Planners that you can print to keep yourself on track. I posted a video to my IGTV channel – you can watch that HERE – where I show the two appliances in action! Watch My IGTV Video! It has a Quiet setting. This is great for when you’re doing some early morning juicing! This setting reduces mechanical noise by 40 per cent. The Juice Fountain Cold XL Features a 3.5 inch feed chute which means less prep. It’s fast too – it can extract 70 fluid ounce of nutrient rich juice up to 5x faster than a ‘cold press’ machine. It has Cold Spin Technology™ which allows juice to flow up and through the stainless steel cutting disc surrounded by an Italian-made mesh filter to ensure an insignificant temperature increase, less than 2°F. Why is this important? 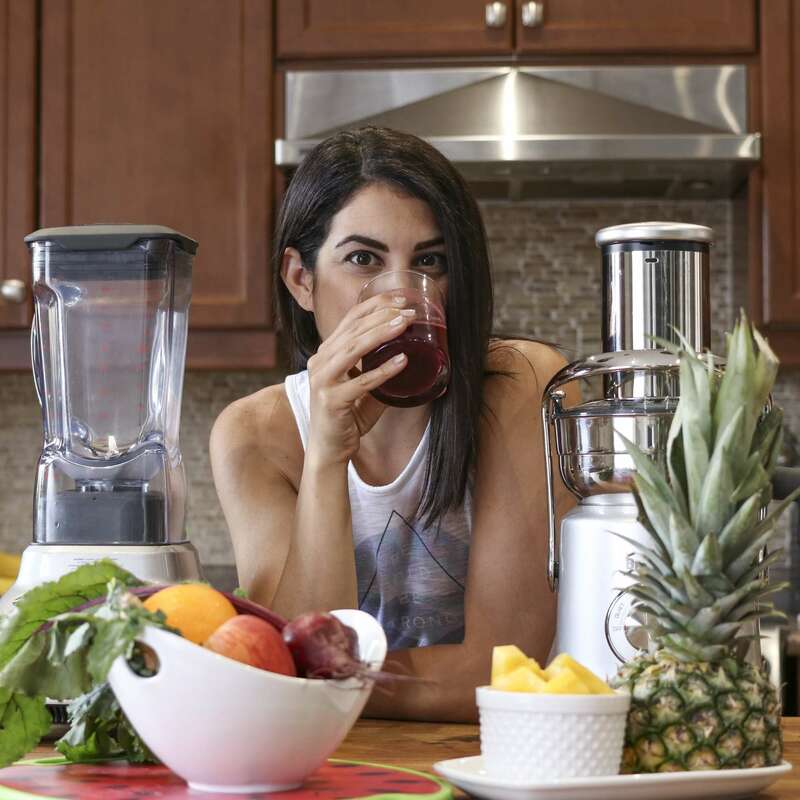 Juicers that transfer heat can harm the delicate vitamins and nutrients. With Cold Spin Technology, Breville protects the precious vitamins and minerals – contributing to a higher nutritional yield. It comes with a Seal and Store Jug to prepare juice for the whole family or store it in the refrigerator for up to 3 days! This means you don’t have to juice every single day. 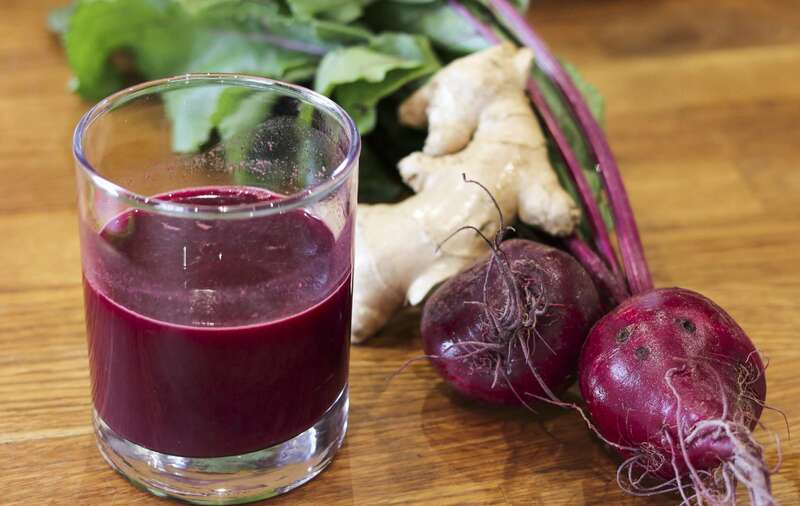 Here is my Favourite Juice Recipe — This one will rock your world! And, I already have a Breville Blender (I’ve had it for almost 10 years and it’s still kicking!) This goes to show you the amazing quality of Breville appliances. I am so excited that Breville has sent me their newest Blender — The Breville Boss Blender. It has incredible versatility – I use the Boss™ blender to dream up frozen treats without preservatives, create fine soups and nut butters, pulse the softest milled flours, make crushed ice for expert cocktails – and so much more! It houses the world’s first “Green Smoothie” button. It has ProKinetix® Blade and Bowl System designed with 3 powerful stainless steel blades contoured to the base of the jug for maximum cutting power and processing results. It has a beautiful LCD display counts up on speed settings and down for pre-programmed settings for complete control and precision when blending. It houses an Auto Clean Function to easily clean around the blades. 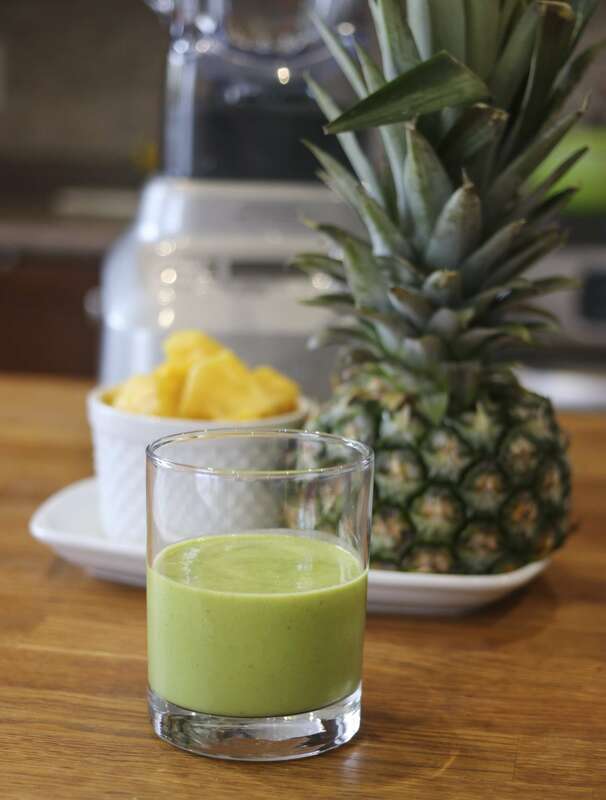 I love a good tropical smoothie and the Breville Boss Blender comes with a whole book full of great recipes so, I used one of theirs. Here’s the one I’m sharing. Place ingredients into blender jug and secure lid. Press “Green Smoothie” button until program finishes. August 18th Lolë White Tour. Flight and accommodation provided by Breville. Breville is also excited to share an amazing opportunity to be part of the incredible event that is the Lolë White Tour. Each year, thousands of consciously minded yogis join together in a gorgeous display of unity and oneness. 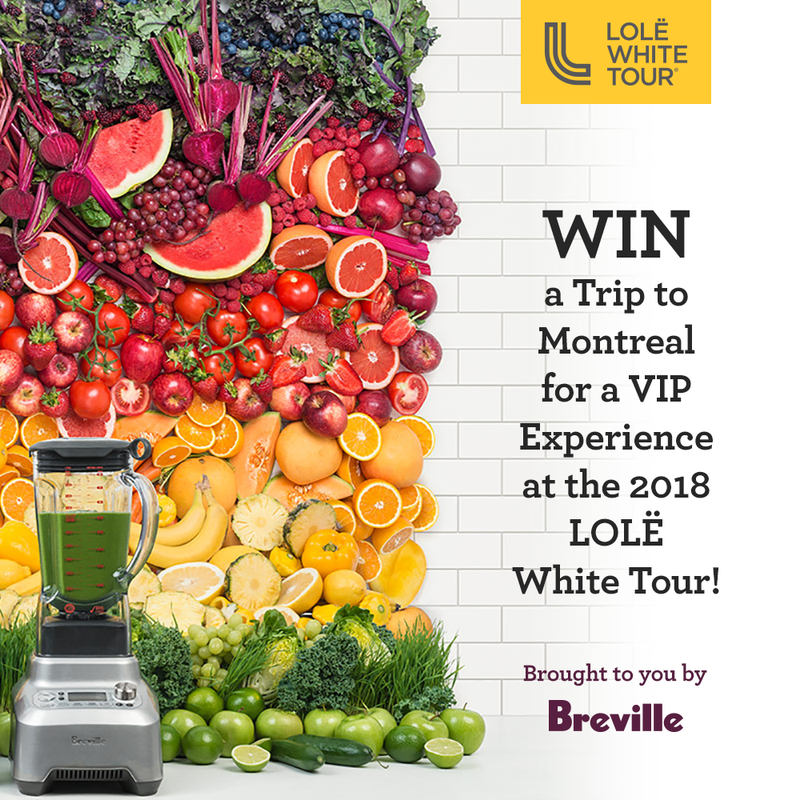 As a participant in this year’s 2018 Lolë White Tour, Breville is offering a VIP experience for two at Montreal’s Lolë White Tour event, on August 18th. The winner will receive a trip for two to enjoy a full VIP Experience at the Lolë White Tour. Lolës VIP experience includes a meet & greet with a yoga teacher, opportunity to enjoy both meditation and yoga sessions, as well as access to live music performances and special VIP section near the main stage, where complimentary drinks and snacks as well as various gifts and vouchers will be provided from Lolë. Two night Montreal accommodations and round-trip flight arrangements will be provided by Breville. Be sure to stop by Breville’s Colour Me Healthy juice bar while there! Colour Me Healthy This Summer! I am so excited to continue on this journey of getting more fruit and veggies into my family’s diet this summer. 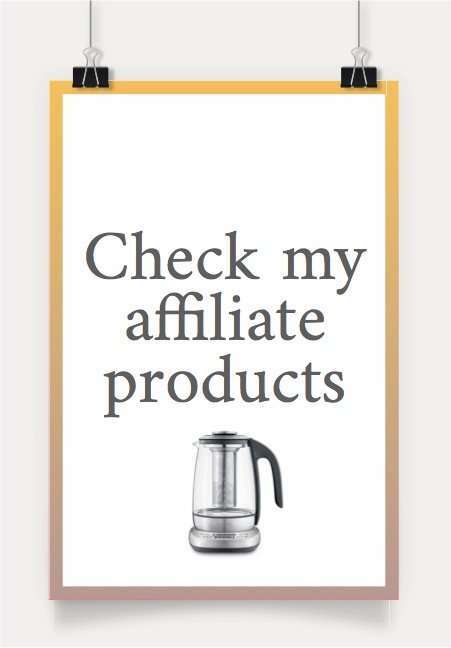 Thank you to Breville for sending me these amazing appliances – I am well on my way! Our summer is off to a healthy start and I want to give one of you the chance to experience a healthy start, too! Enter to Win a (1) Breville Juice Fountain Cold XL & (1) the Breville Boss Blender valued at over $1000 CDN!! 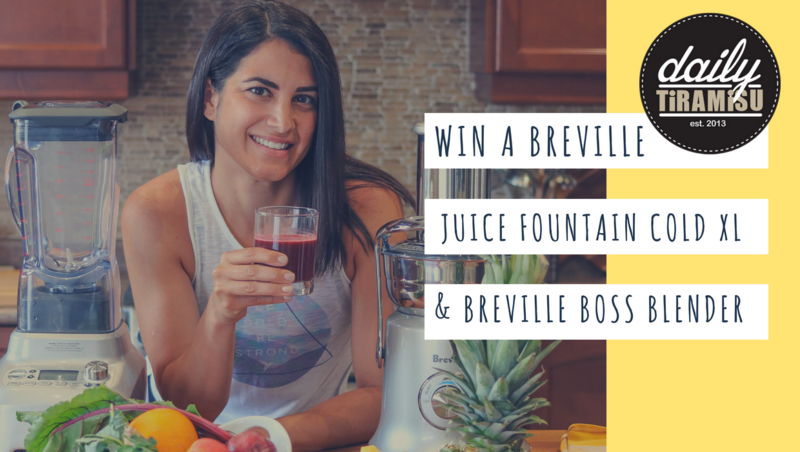 Thanks to my amazing friends at Breville Canada, I have one (1) Breville Juice Fountain Cold XL and (1) Breville Boss Blender to give away to one lucky reader in Canada. This giveaway is valued at over $1000.00 CAD! – Contest begins on Friday June 29th, 2018 and closes Friday July 13th, 2018 at 11:59pm EST. – Winners will be selected through random selection from all qualified entries on Saturday July 14th, 2018. – Winner will be notified via email and will have 48 hours to respond to the email. 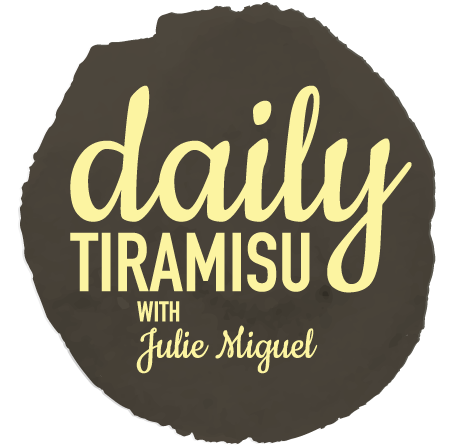 *This post was created as part of a paid partnership between Daily Tiramisu and Breville Canada however, and as always, all opinions are my own.